One of the important parts of promoting anything online is accumulating reviews. I personally read them and will even base my decisions on buying goods or selling items on the quality of reviews a person or an item might have. This is unfortunate for newbies like myself who have few reviews posted. The lack of reviews simply is just that, a lack; it does not have to mean that a person or their work is inferior. Finding folks to take the time to type in a few of their own words is a challenge. 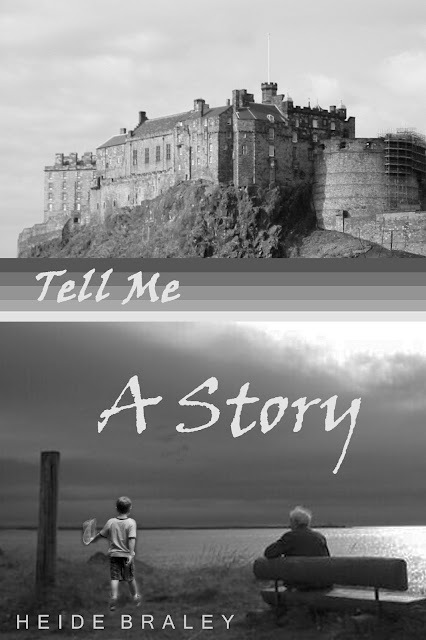 I have another story, Tell Me A Story, published on Amazon and free this weekend. If you have the chance to read it, I am asking that you jot down your thoughts about the story in a review. I don't mind if you think it needs help or if you think my writing style is superb. Each review helps me to learn and hone my craft while at the same time other readers can read what kind of a writer I am. I have fun writing, but know that I can become much better with the help of reviewers like you. For those of you who have taken the time to write a review for me, thanks very much! What's Behind the Closet Door? Whenever I read a good story, I immediately wonder where the author got the idea. What was it that led them to craft fiction around a topic? Was it a personal experience or did someone else plant the idea in their brain? Can you imagine if you were a friend of Samuel Clemens and he took a conversation you might have had together to write a story? You would have been thrilled and bragged that you helped bring it to life. However, no writer is well known when they just start writing, at least usually. I read a short story recently called "The Lottery" by Shirley Jackson. It was a dark tale that dealt with the ugly side of what could have been a small New England town. The reaction was severe mostly because the New Yorker published it. So many people were offended that she would cast a dark shadow on pretty New England towns. Jackson wrote it well and the story draws you in even as you realize something is not right. Hundreds of people protested in writing and even cancelled their subscription to the newspaper while the story was banned in the Union of South Africa. The notoriety of the tale made her famous even though she had already been writing for years. Later, schools adapted it as part of their writing curriculum. 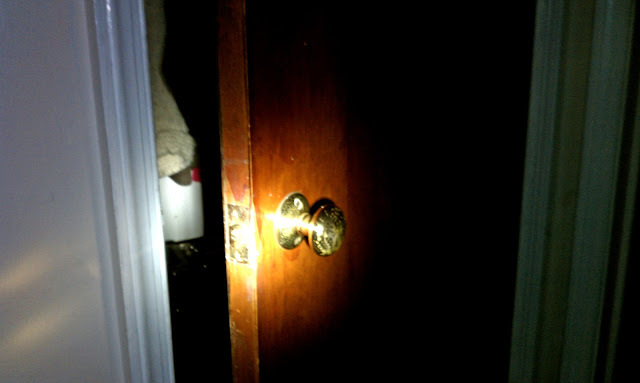 It seems the dark skeletons in our closets attract a certain amount of curiosity. It's the happenings of stuff under the cloak of respectability that peak attention, especially when it is under the seeming whiteness of religion or important institutions. It's the "How Could You?" attitude. Look at the news hubbub around Oscar Pistorius - an Olympic athlete, triumphant survivor and ...murderer? Personally, I tend to stay away from darker humors even going to far as refusing to read the works of Poe as a child. Then I found him depressing but now realize that he actually was an amazing writer. I like writers that found ways to escape from the darker side of society - tales of Tom Sawyer living free from the tyranny and unreasonableness of his religious aunt. I loved Two Thousand Leagues Under the Sea and the freedom Captain Nemo had to explore away from the political war scene at the time. 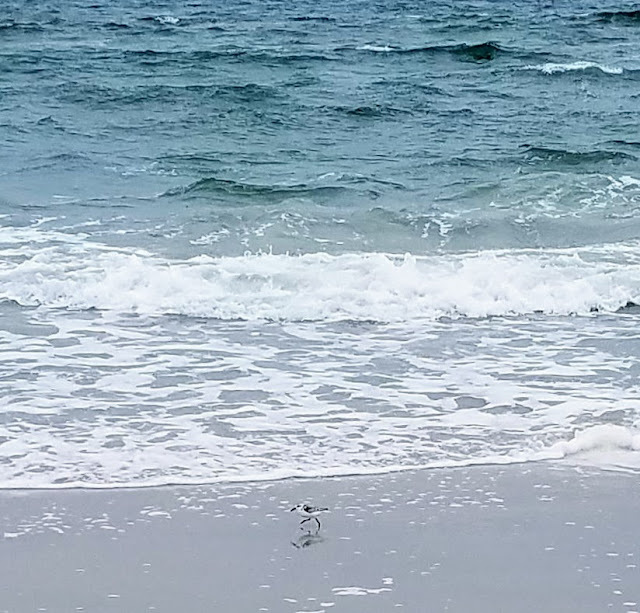 One of my ongoing lessons in life is learning that we as humans are actually flawed and in spite of the fact that we all do shameful things, most people are still very kind and understanding. Enough of my rambling. What do you find interesting?